The Silver Lining: Another giveaway!! You don't wanna miss this!! Another giveaway!! You don't wanna miss this!! 7 of my favorite things! Can you tell I want to win something?!? Summer Break Here I Come! 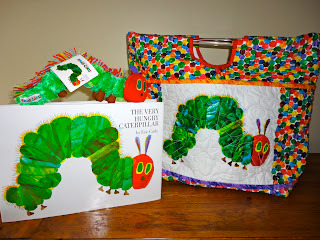 Click HERE to check out First Grade Best's *awesome* giveaway....a Very Hungry Caterpillar bag, hardcover book, and plush caterpillar!!! Thanks so much for sharing in the giveaway!